No, I didn’t eat baconnaise. I swear. Not this past week, anyways. I do have some in my icebox, tho, and it’s actually pretty tasty. Eating clean, according to Zen Habits, is pretty simple. It’s eating food that’s in its most natural state, or as close to it as it can be. This definition can be interpreted many different ways, but I’ll save time and just give my go at. does uncooked count as natural? I even bought a juicer. It’s a cheap one, but at least i’m no longer spending 20 bucks on veggies only to get half a cup of juice out of my blender. The juice I get out of it tastes awesome, and it doesn’t have all the salt added like a V8. 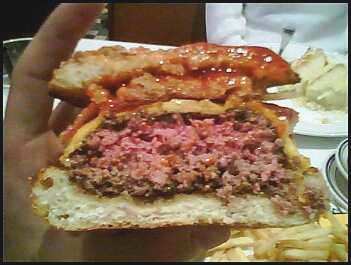 But is it worth the time, work and mess you might ask, and you can go to hell, i’m eating clean and enjoying it. 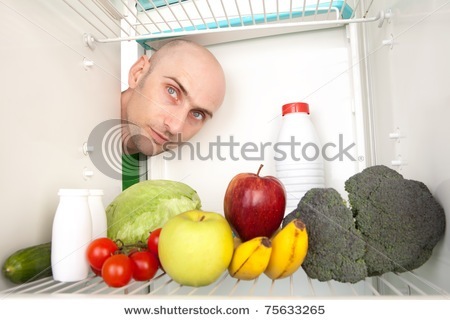 * yeah, i stole that from shutterstock. But it totally looks like William. ~ by hopelesslyfunny on February 28, 2012. 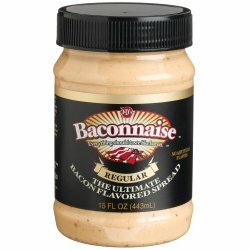 OMG baconnaise something I dont need to is even in the world!.. cause it does sound good. U kill me with all that food pic thank God I just got done eating! least there are no krispy cream donuts! So when u posting up pic? U have done so well! hats off! 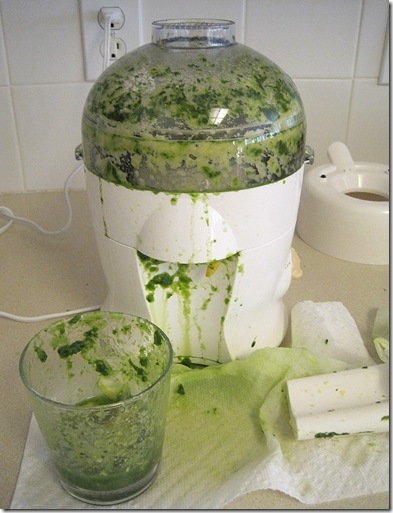 Good for u on the Juicing! !